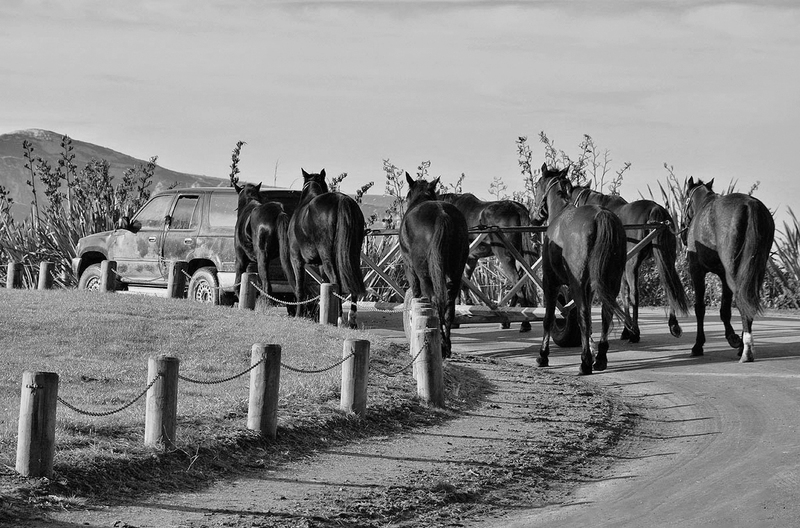 Bill Brown, who initially raised his concerns in the Otago Daily Times last month, feared no urgency had been shown by council staff since then. 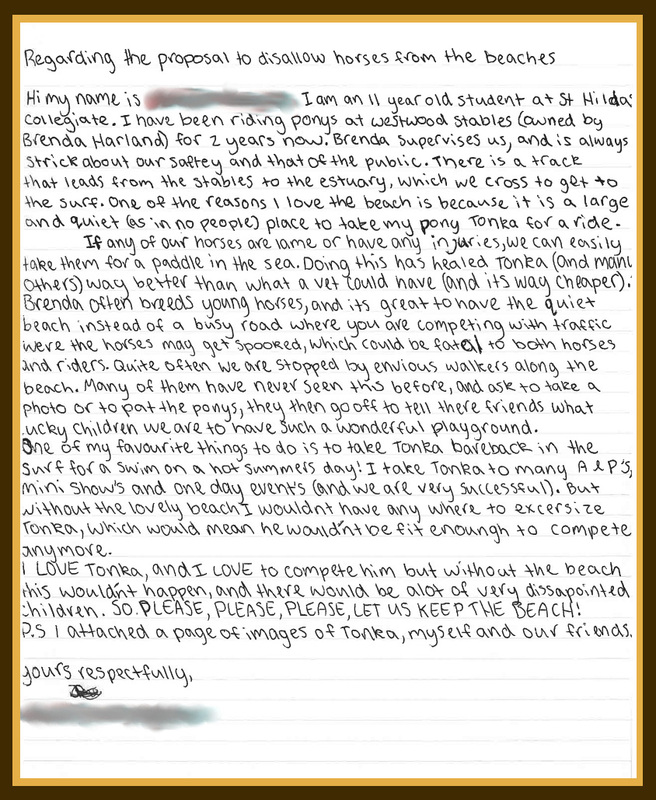 Spring’s king tides were still to come and could bring dramatic further erosion, he said in his written submission. 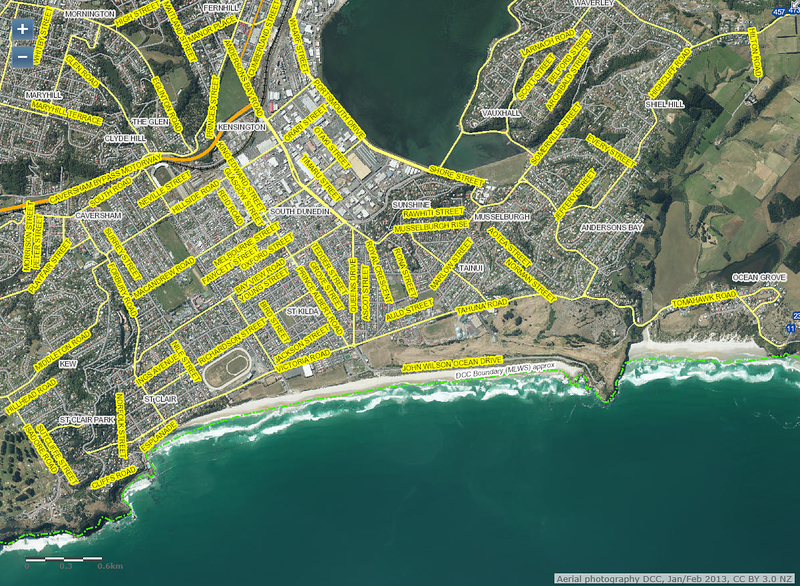 Dunes along Dunedin’s Ocean Beach have receded nearly 9m in the past four weeks and will continue to disappear unless immediate action is taken, a St Clair resident told the Dunedin City Council yesterday …. [Bill Brown] took those concerns to the council’s community and environment committee, where he presented several aerial photographs showing the extent of recent erosion. 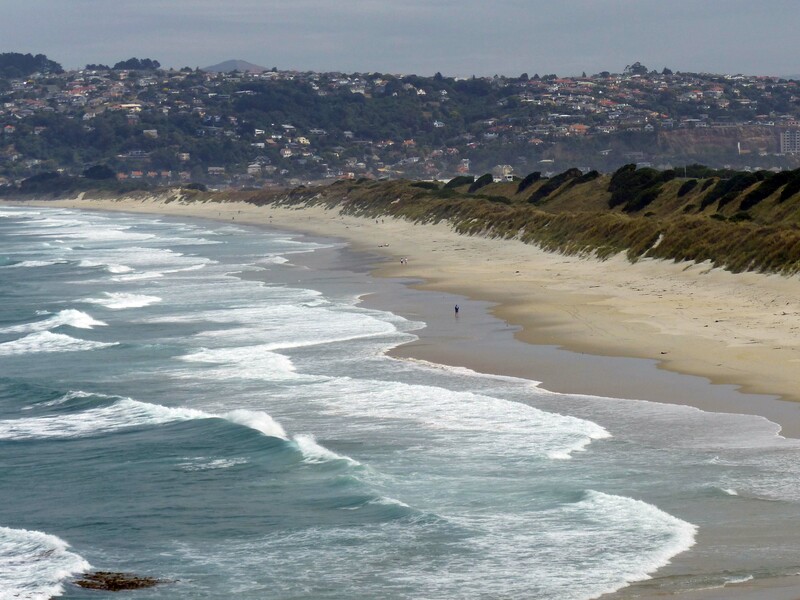 The Dunedin Rugby Football Club has made no decision on where its future lies but its training lights have been out of use because of costal erosion and sand is encroaching on to its main ground. 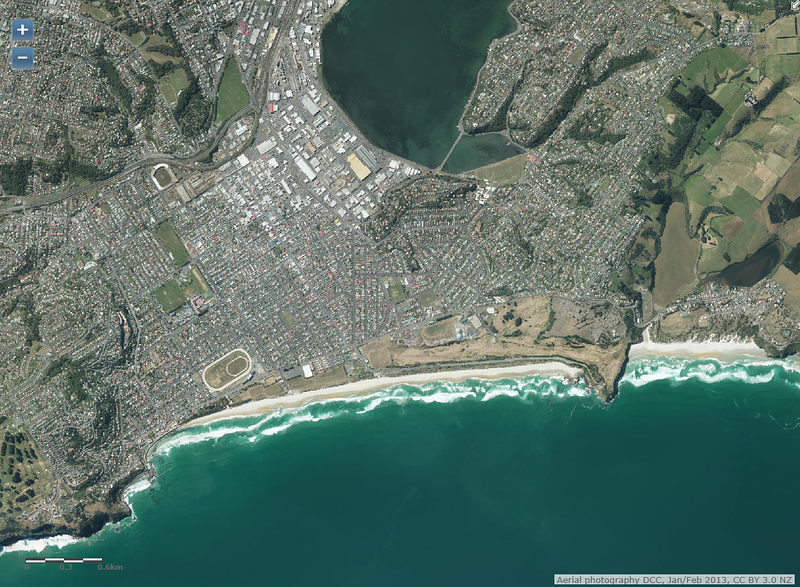 Permanently fix the erosion of St Clair’s sand dunes or give up on most of South Dunedin – there are no other options, a St Clair resident believes. Heavy seas in the past month have washed out several metres of sand dunes. 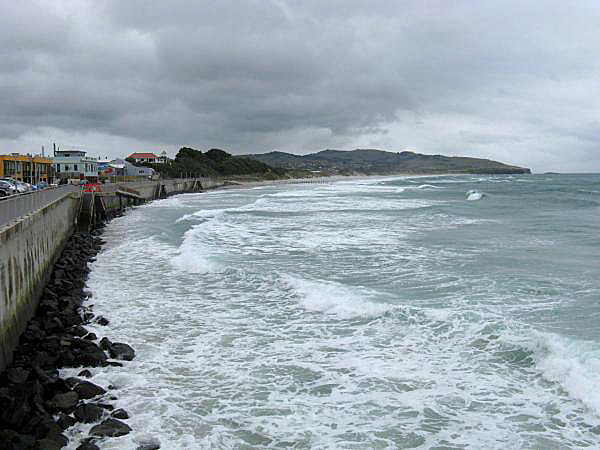 A squeeze on Dunedin City Council finances is not behind a push to defer multimillion-dollar options to protect the St Clair sea wall, Dunedin Mayor Dave Cull insists. A council staff report recommends any plans for major capital works – such as a groyne to protect the sea wall and properties behind it – be put on hold. 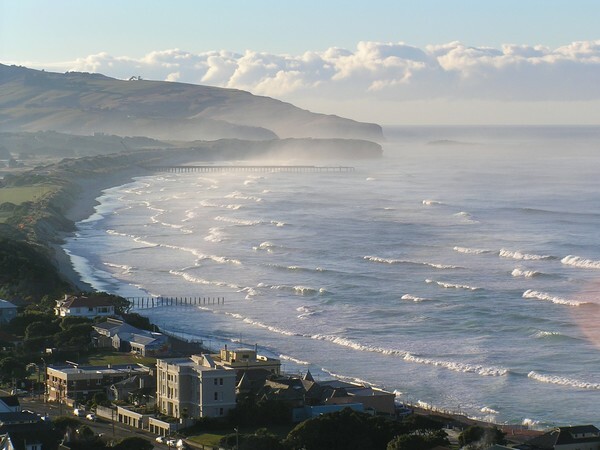 Allowing coastal erosion to reclaim Kettle Park should be the start of a wider retreat from South Dunedin, a Dunedin City Council hearings committee has heard. 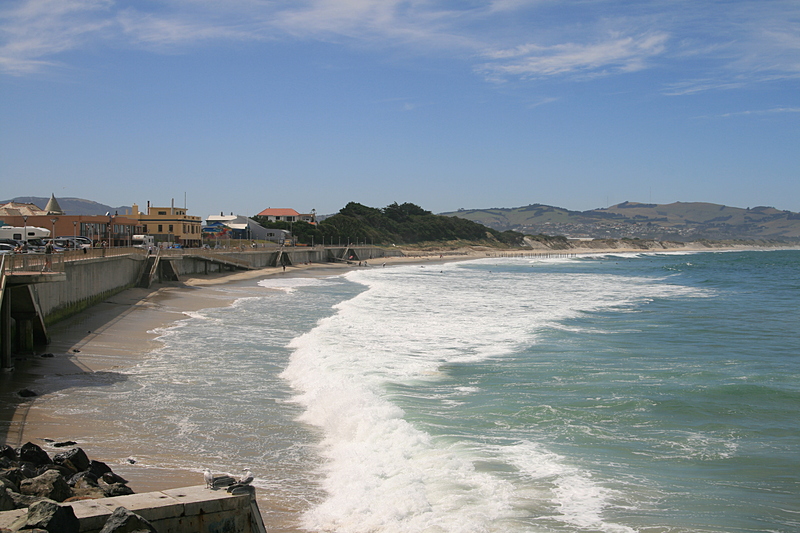 The call came from Sustainable Dunedin City co-chairman Phillip Cole – a former civil engineer of 31 years’ experience – as the committee considered a second day of submissions on its draft management plan for Ocean Beach. Note: These maps are DRAFT only. The boundaries of hazard areas and hazard risk classification may be subject to change based on consultation feedback and further assessment ahead of notification. We strongly encourage feedback on any adjustments that may be required. Homeowners worried about being left in a Christchurch-style red zone – at least on paper – are calling for changes to the Dunedin City Council’s natural hazards plan. Their concerns come as council staff wade through nearly 200 submissions received since the council’s plan to tighten its grip on some city properties, to better protect against natural hazards, was announced in June. The Dunedin City Council is weighing several “quite expensive” options aimed at preventing improvements to the Esplanade, at St Clair, crumbling in the next big storm. Parts of the Esplanade upgrade, which has so far cost more than $6 million, have had repeated structural problems since being largely completed in 2004. The Amenities Committee of the Dunedin Expansion League is displaying a laudable energy in urging upon the Ocean Beach Domain Board the desirability of adopting a scheme for the construction of an esplanade along the sea-front from St Clair to St Kilda. Plans have been secured from the city engineer, and the Committee has fortified itself by obtaining a report upon Mr McCurdie’s proposals from the engineer of the Harbour Board, the advice of a marine engineer being justly considered to be of importance in connection with such an undertaking.